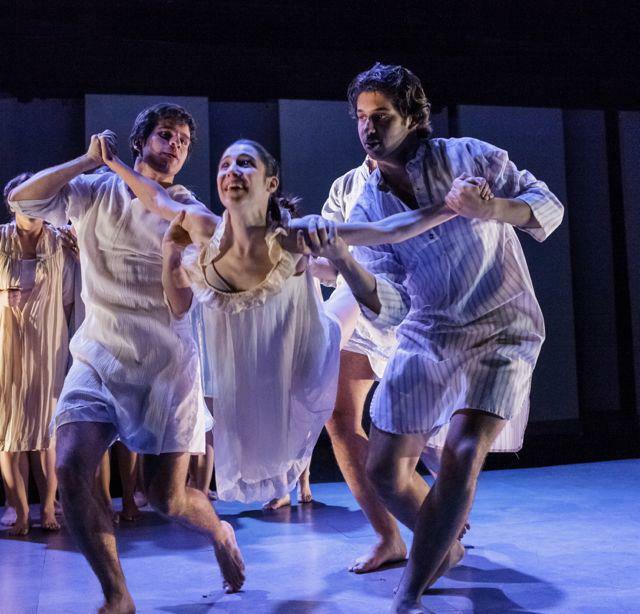 Kari Margolis, Certified Faculty and Company Members teach workshops and residencies across the country and internationally throughout the year. Check Upcoming Workshops below for special opportunities to take advantage of the Margolis Method Actor Training Revolution. The demand is high, so early registration is always recommended. Kari Margolis, Certified Faculty and Company Members offer provocative workshop/performance experiences that range in scope from master classes and lecture demonstrations to fully produced, critically acclaimed repertory productions. Each residency is tailored specifically to your program’s needs and budget. To inquire about booking a workshop or residency, please fill out our booking request form below. Thank you for your interest. You will hear from us shortly! 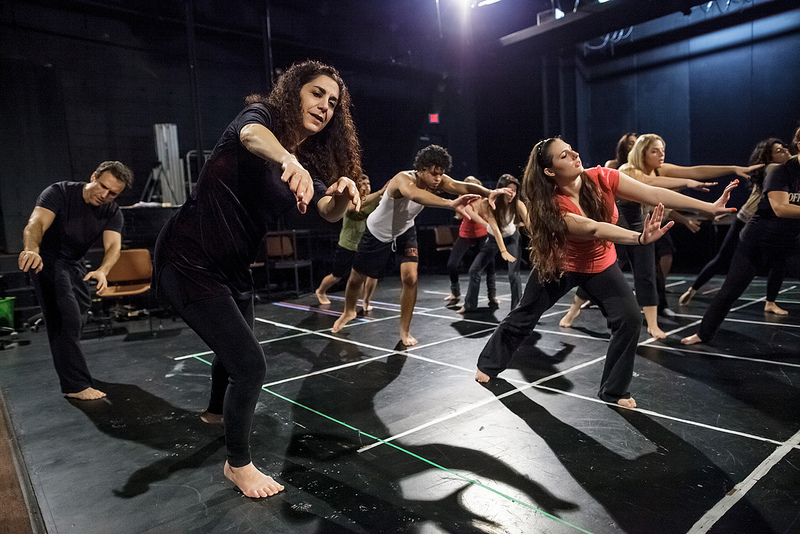 Master classes introduce students to Margolis Method’s integrated approach to creating theatre on your feet. Using a laboratory format, students can explore Margolis Method principles and acquire new technical skills. These classes will expand students theatrical vocabulary and their ability to articulate both what they see in others and want to communicate themselves. Technique, theory and structured improvisation are built into small creative projects and/or scene work throughout the workshop. Master classes generally run from three to six hours. Intensive workshops allow students to more fully immerse themselves in the creative learning process. Each day, workshops will focus on specific dramatic concepts that build into improvisation structures and opportunities to create theatrical scenes. Solo, duo and group projects are explored, as well as the integration of abstract vocal work, classical text and object manipulation. Intensive Workshops generally run from three days to three weeks. 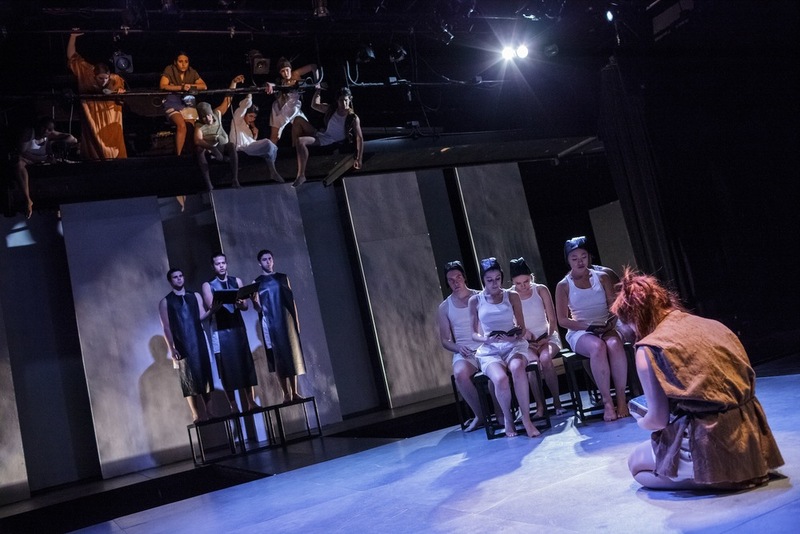 A Performance Project Residency culminates in a production based on either an original piece developed around a specific theme generated during the workshop, or a piece from the Company's repertory. Technique, theory and improvisation weave together during the rehearsal process. A unique collaborative experience, each project is driven by shared principles and vocabulary based in Margolis Method. True to form, the Performance Project Residency places the actor at the center of the creative process. Performance Project Residencies generally run from three to six weeks meeting several hours each day. 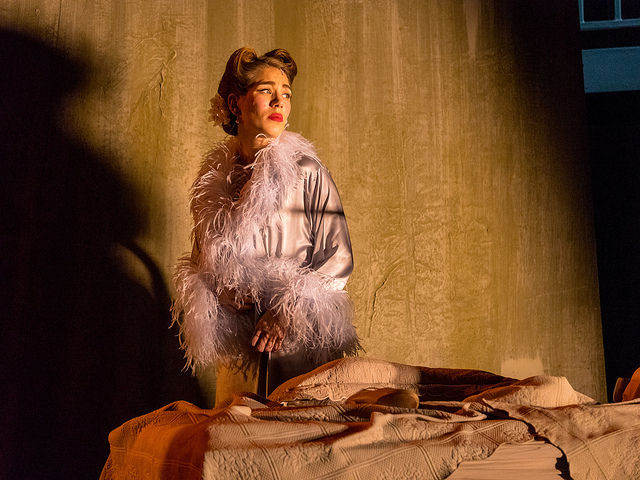 This integrated residency approach combines an MB Adaptors repertory production with workshops that are thematically linked to the performance. Process and product inform each other as students experience cutting edge theater from the dual perspectives of audience and artist. Repertory Performance/Workshop Packages generally run for one week with the Company production presented at the end of the residency.